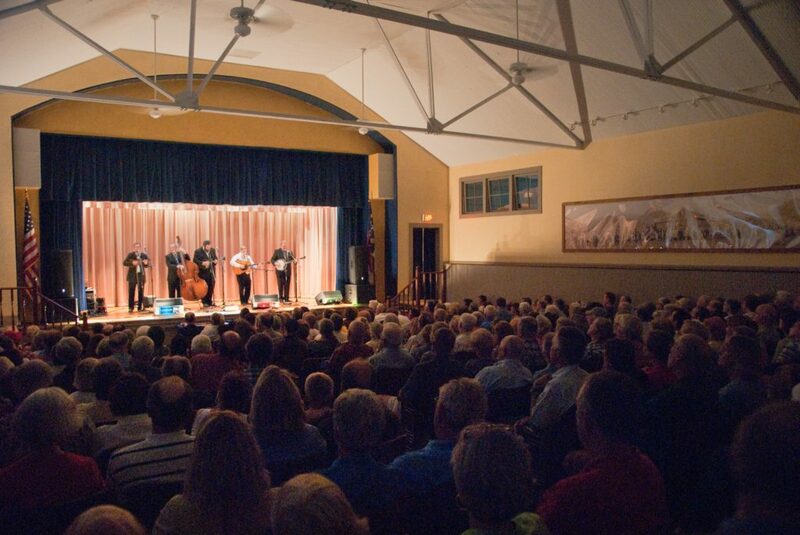 Carolina Blue: ‘An Appalachian Evening’ Summer Concert. Carolina Blue is a Brevard, NC based band whose roots run deep in the tradition of Bill Monroe. They have appeared on the hit TV show “Song Of The Mountains” and “The Bluegrass Trail” series on RFDTV. The band’s repertoire consists of original songs (including Tim Jones’ “Spring Will Bring Flowers”, which was recorded by Balsam Range), many bluegrass favorites, and gospel too, all done in the traditional style.